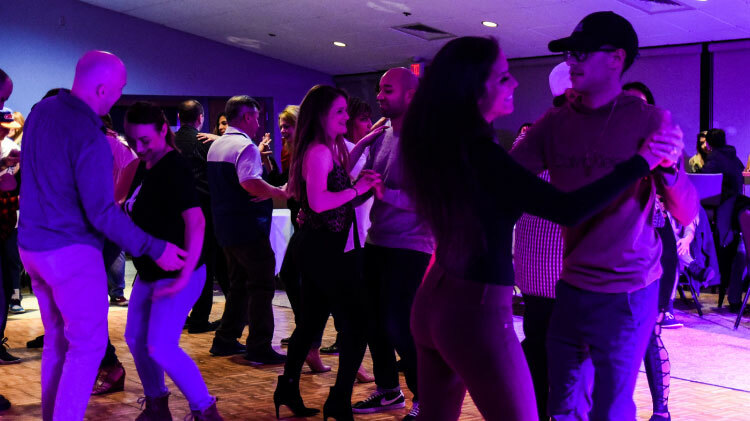 Date: Apr 26 2019, 7 p.m.
Ages 18 and older can get Latin dance lessons at Samuel Adams Cascade Friday, April 26 at Latin Night! Doors open at 7 with authentic food, drink specials and dance lessons from 7:30 to 8:30, followed by from 8:30 to11. No cover!